In our new series, Friday Favourites, the team will be rounding up what we’re loving this week – from fashion to beauty, food, TV and everything else, it’s a veritable mix of things you must not miss out on. 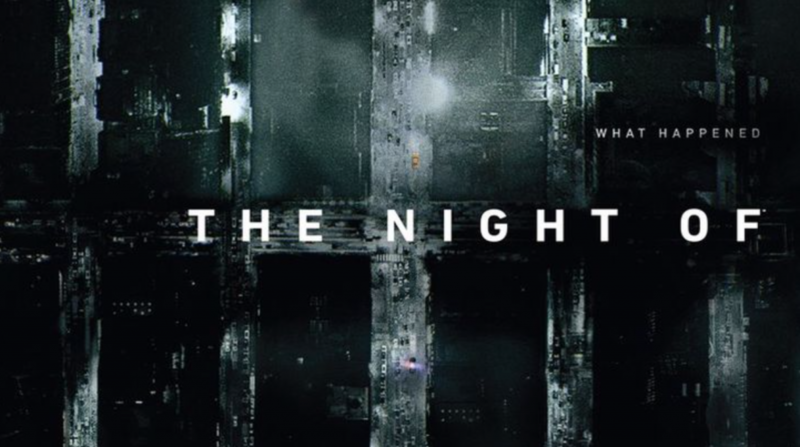 This week I have been fully obsessed with HBO show The Night Of – so much so that I inhaled all eight episodes in just two days. The show is based around Nazir Khan, a likeable 20-something, who goes on a night out and finds himself in the middle of a murder case. Whether he did it or not is something us, the viewer, just don’t know and are left to judge for ourselves. I won’t say much more for fear of any spoilers, just that although Riz Ahmed is fantasic as Nazir Khan, my star of the show is lawyer John Stone (and his cat). It’s a slow burner – and it doesn’t speed up – but if you don’t mind that, then it’s a must-watch. It’s on Sky Atlantic now or you can download the entire series on Sky on Demand. 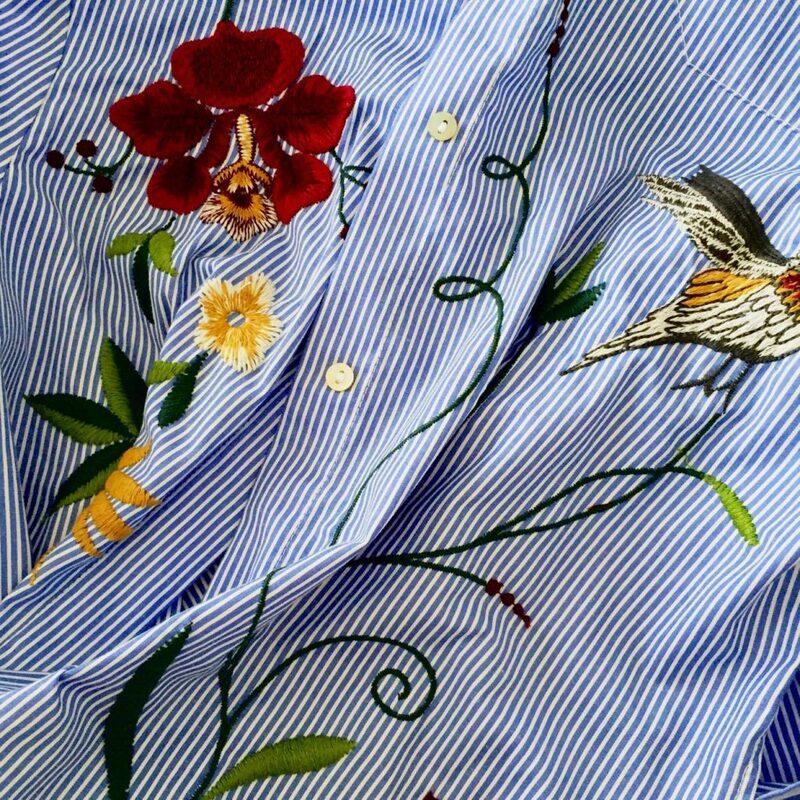 This week I’m loving the embroidery detail on this Zara shirt (it’s similar to the one I mentioned in my trend round up post!). Granted, my boyfriend thinks it’s the most hideous thing he’s ever seen, but I’m guessing it’s a girl thing. The update to a classic crisp shirt keeps it grown up and it’s something I’ll be wearing all season. 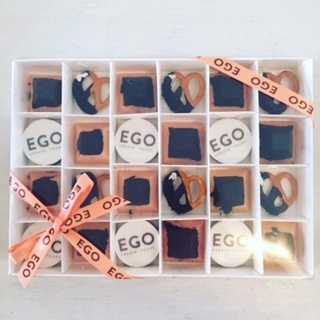 My Friday favourites are these delicious Ego chocolates, which landed on press desks earlier this week. With AW16 fast approaching, Ego wanted to send out a mailer to mark the season and its new collection. Of course there was only one place to go for what we were after (pretty, pink, branded chocolate) – The Unhampered Girls! The girls create bespoke confectionary, eye catching sweets and super stylish snacks, in a range of designs, colours and shapes. Having worked with them for events in the past, we knew they would create the perfect Instagrammable gift for the lovely journalists we work with every day and so got in touch. The brief was branded, coloured, chocolates, pretzels and biscuits, finished in a lovely box and wrapped in Ego-branded ribbon. The finished boxes looked perfect, and almost too good to eat! If you haven’t heard of The Unhampered Girls before, check them out here – they can also create vegan friendly snacks, perfect for any occasion. 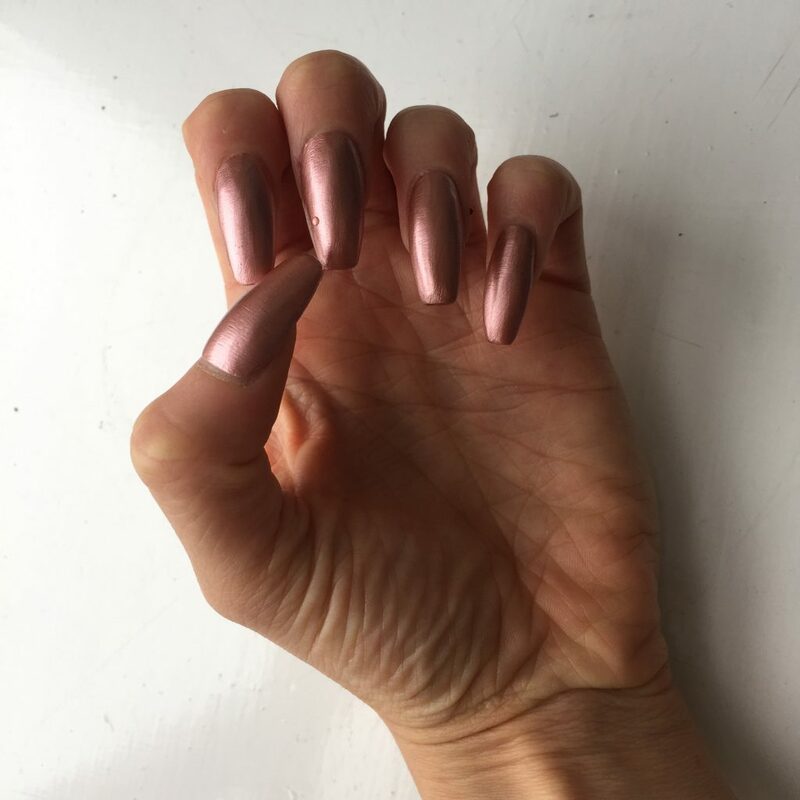 Ellen’s post is coming to you direct from Santorini, where she’s currently on a well-deserved break and this week she’s loving her holiday nails, coated in a fabulous, on-trend, rose gold. We’re not jealous at all (of the nails or the holiday), honest! What are you loving this week? Let us know over on Facebook or Twitter.